The German Children’s Protection Association (DKSB) and the Military History Museum (MHM) in Dresden had previously criticized the product for its inaccurate representation of history. In its product description, the toy is called a “round aircraft” and “the first object in the world capable of flying in space.” The description goes on to say that the aircraft can fly “up to speeds of 6,000 km/hr” and it was not produced after its test phase in 1943 due to the Second World War. “At that time it was technologically impossible to build something like this,” historian Jens Wehner from the MHM told Frankfurter Allgemeine Zeitung (FAZ) newspaper. 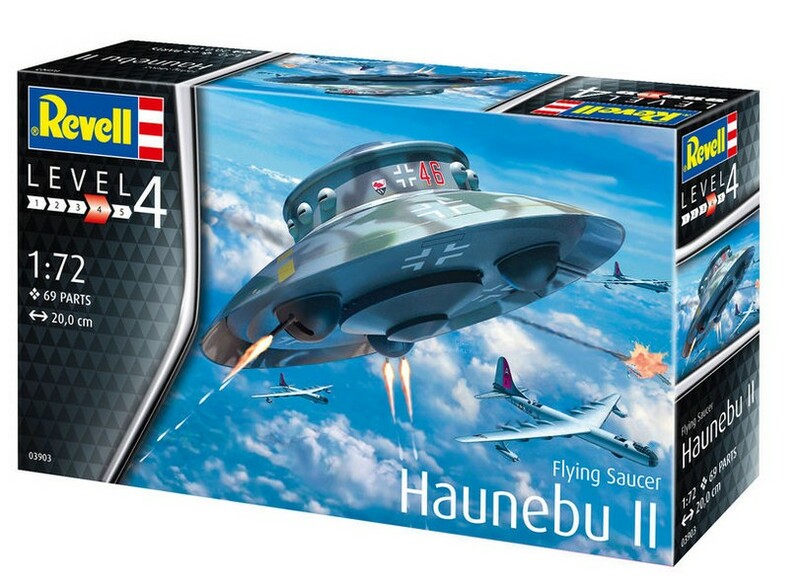 The fact that Revell’s product’s description fails to mention the aircraft never existed is risky in that people who buy it might actually believe the Nazis possessed superior technologies, Wehner added. “Enthusiasts can use this as a strategy to cast doubt on what we know today about National Socialism,” the historian said. “Unfortunately, our product description does not adequately express this and we apologize for it,” Revell said in a statement. A spokeswoman emphasized that Revell explicitly distances itself from any kind of glorification of wars and the Nazi period.